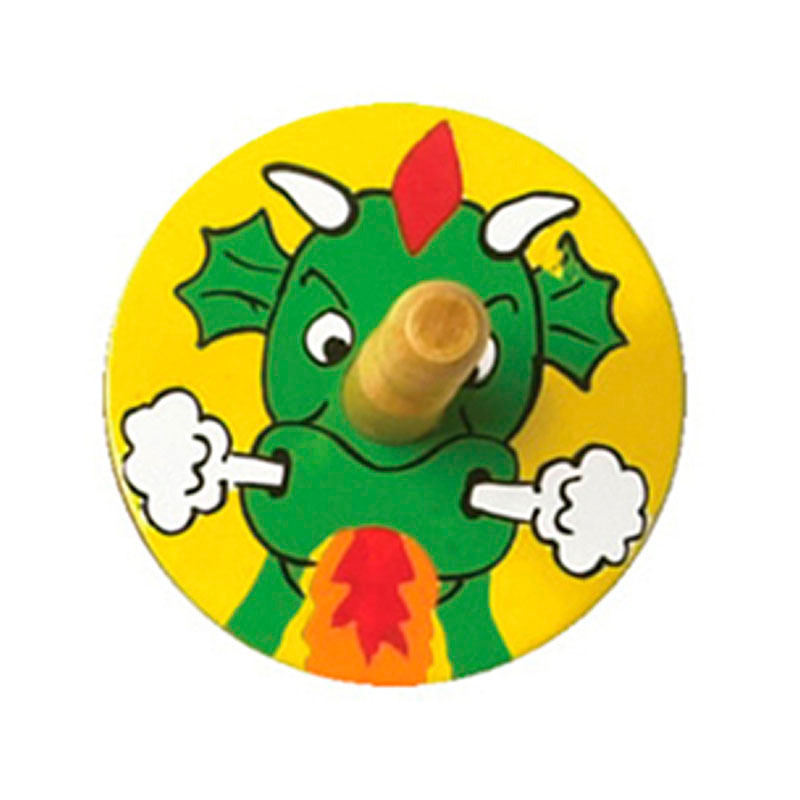 This traditional Dragon Spinning Top from Lanka Kade is great fun! Give it a spin and watch the hand painted design go round and round making colourful patterns. Wooden spinning tops are a timeless classic. Traditional family fun that kids will love and bring back childhood memories for parents and grandparents alike. Perfect for party bags or as stocking fillers!